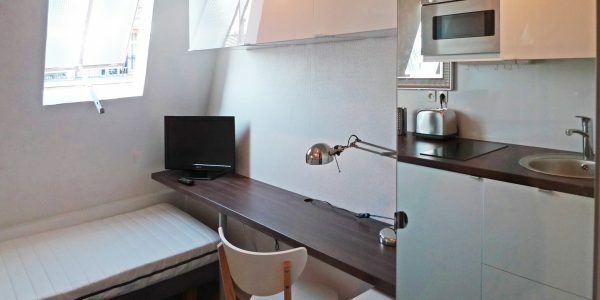 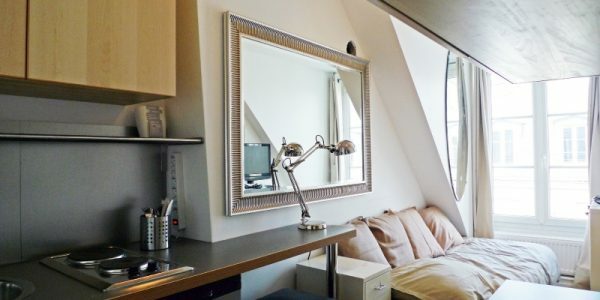 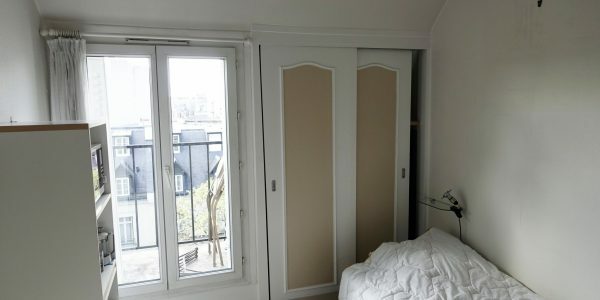 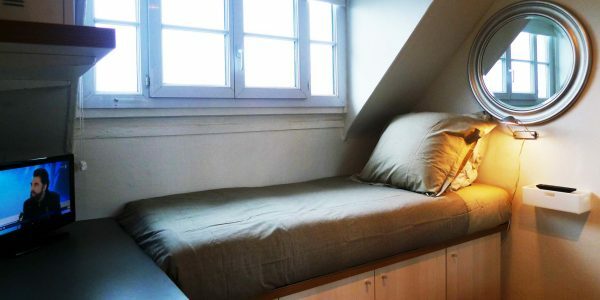 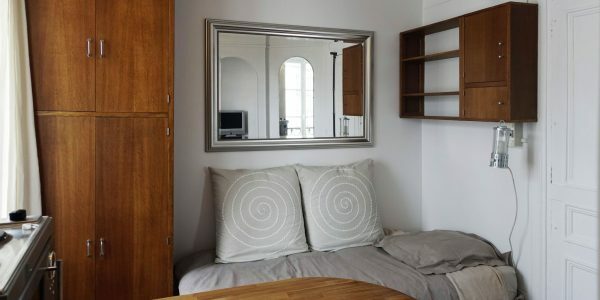 Avenue de Villiers Paris 17th, studio on the 6th floor (no elevator) with a small south facing balcony in a bourgeois building. 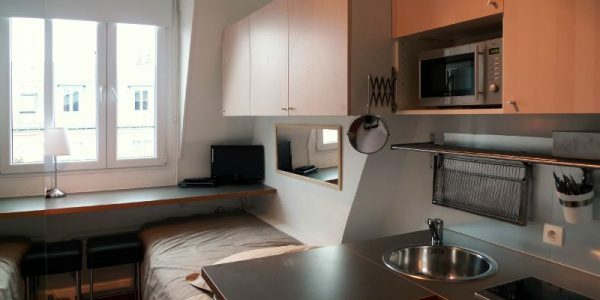 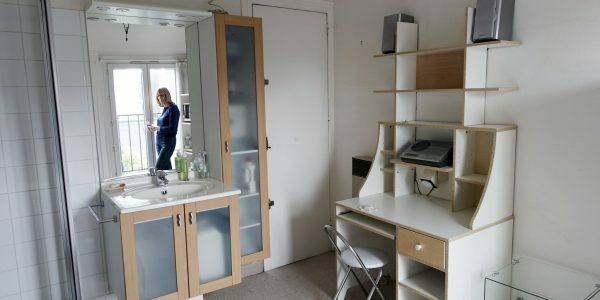 Single bed, lots of storage. 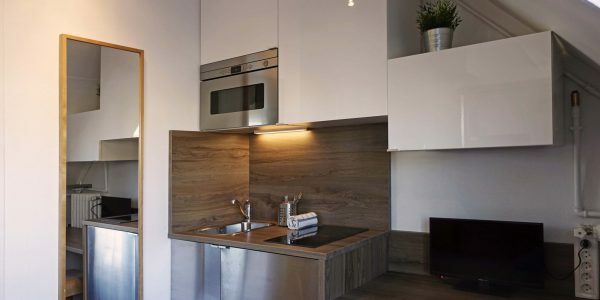 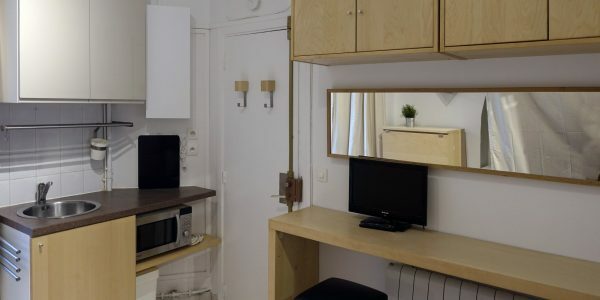 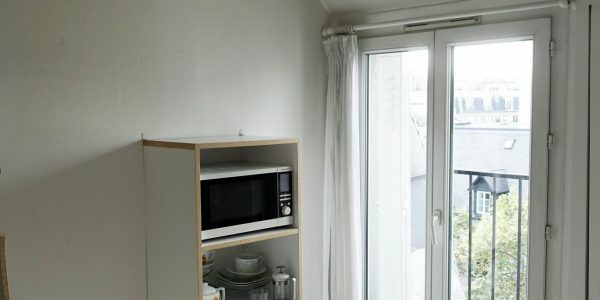 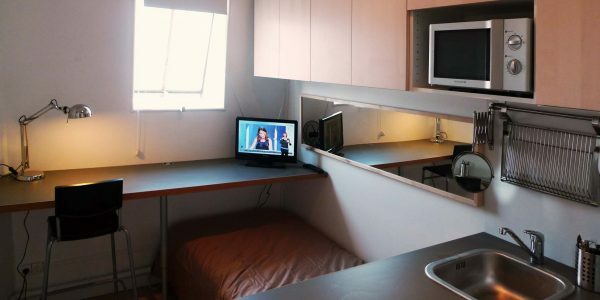 Small fully equipped kitchen, refrigerator, hotplates, microwave oven. 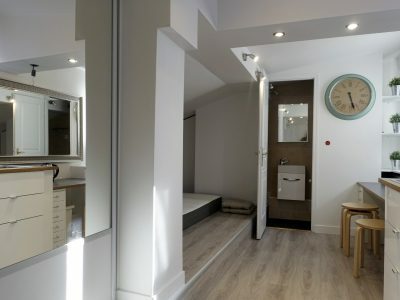 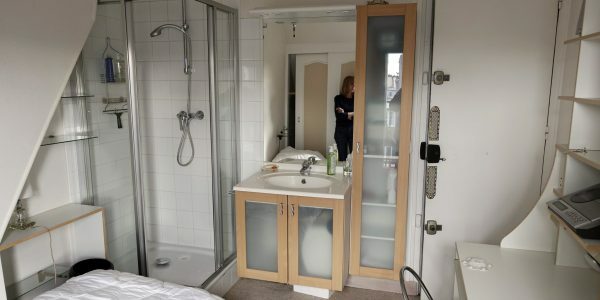 Shower and toilet on the landing (for 2 units). 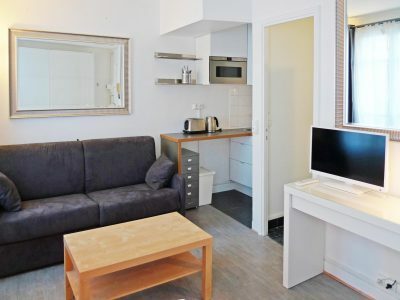 Plasma TV with high speed internet (WIFI). 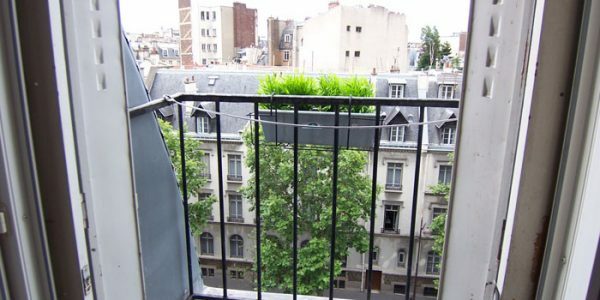 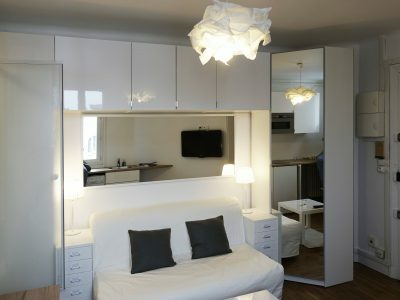 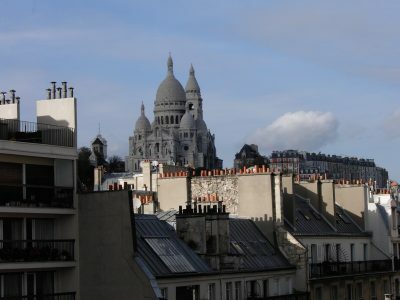 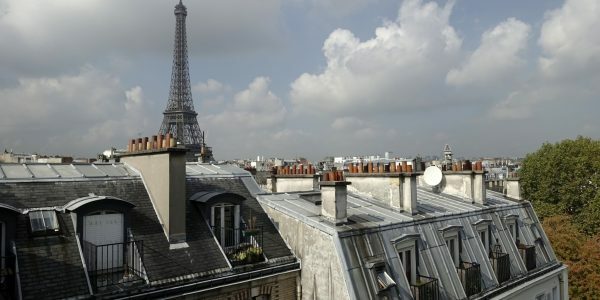 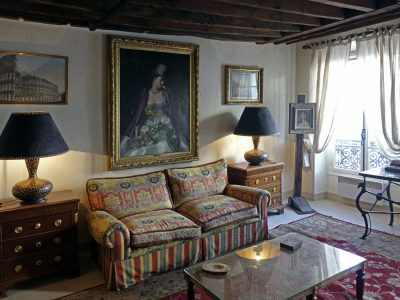 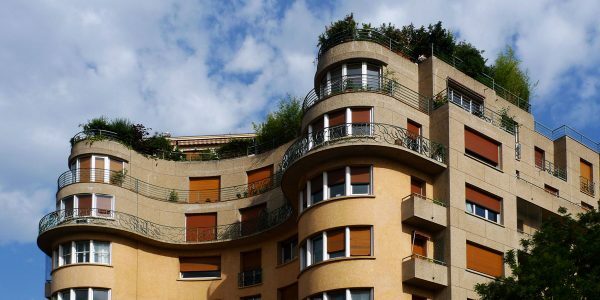 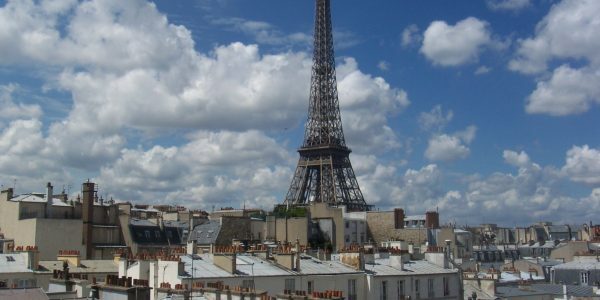 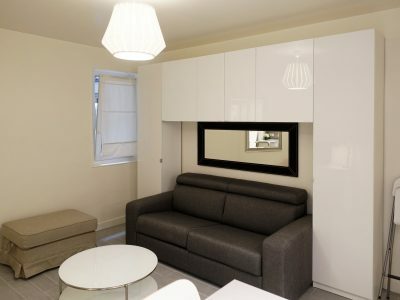 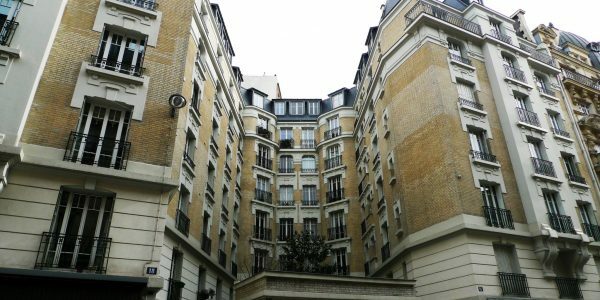 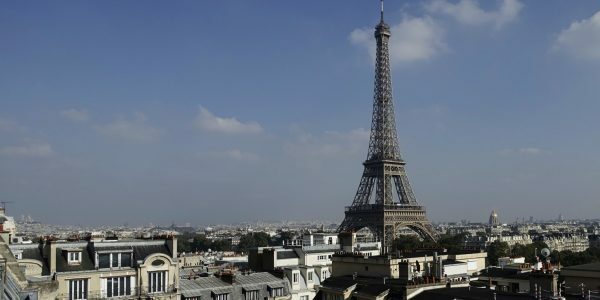 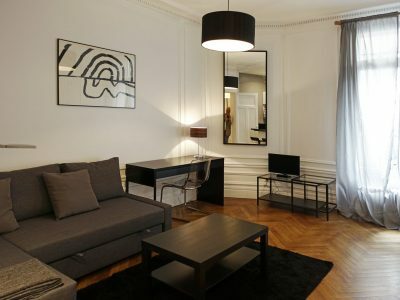 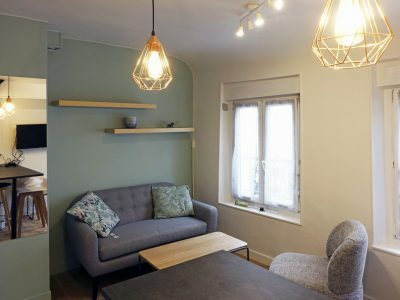 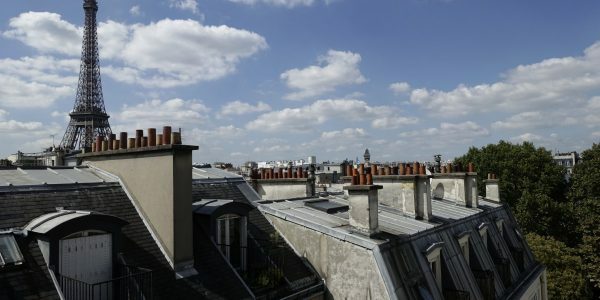 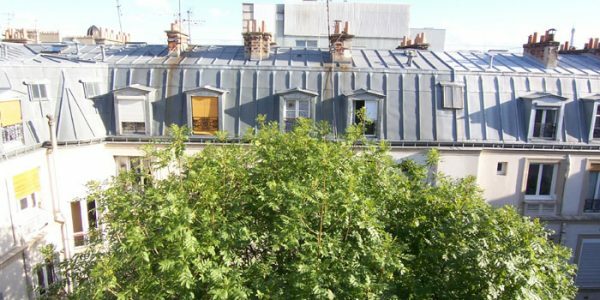 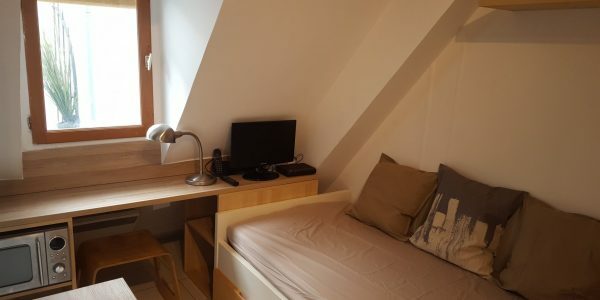 Close to shops and Vélib and Autolib stations.